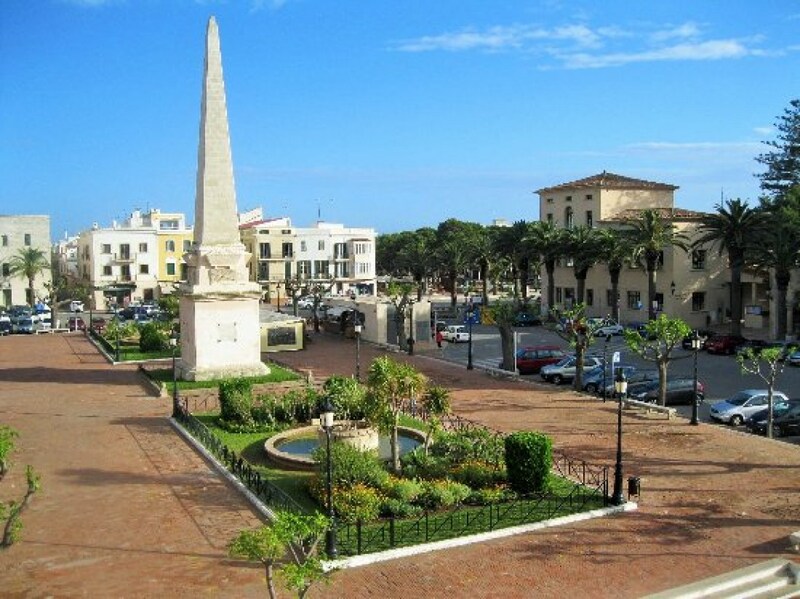 Ciutadella is the old medieval city of Menorca. The points of greatest interest are concentrated in the old town, delimited by Sa Contramurada. From Camí de Maó, to the castle of Sant Nicolau, going through Ses Voltes and Plaça des Born and, of course, the harbour. 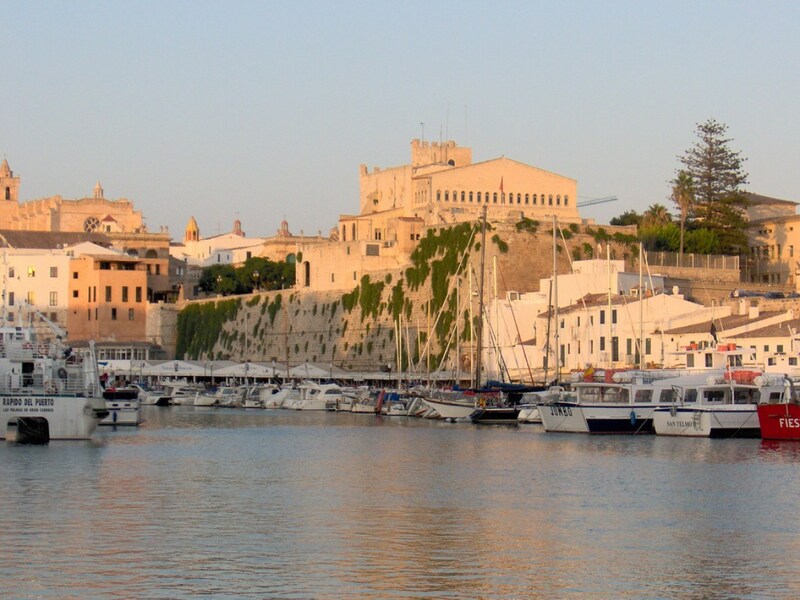 The small natural harbour of Ciutadella, where a lot of lutes, sailboats and fishing boats, restaurants and establishments to party can be seen, is one of the most colourful and valued places in Menorca. 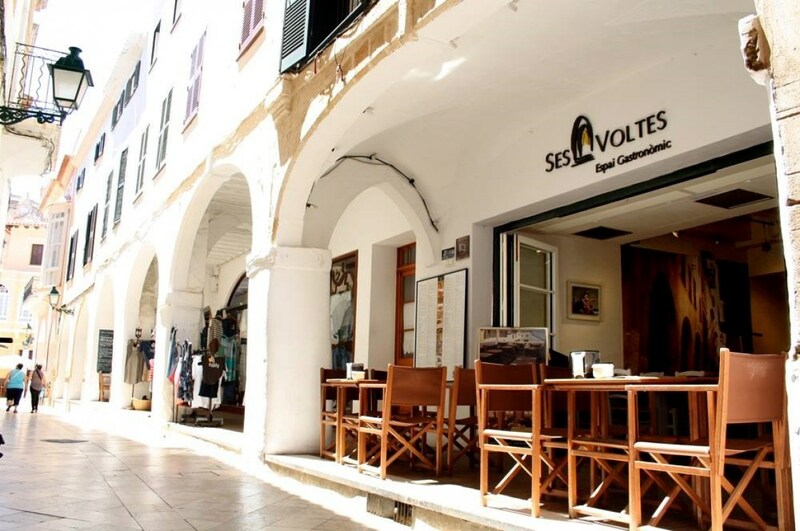 The street Ses Voltes is the main street of the old town of Ciutadella. It is very characteristic due to the stylized arches that go through it and give it a very typical appearance. In the old town we find the main monumental buildings of the city, including the Cathedral of Menorca as the most important one. Immediately we arrive to Plaça des Born, where we find palaces of nobility, the old Muslim Ciutadella of the town hall and the famous obelisk, in memory of the disappeared in the Turkish assault of 1711. We can also contemplate a great view over the harbour and its distended activity. 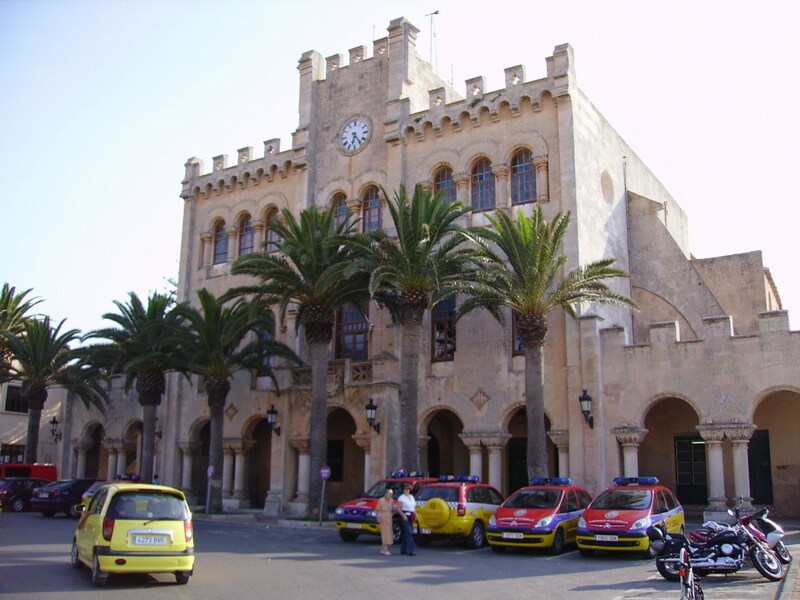 The town hall is located in what was the Alcázar during the Muslim stay in the island. It is a singular building that has been reformed over the centuries. This monument presides in a characteristic way the splendid set of Plaça des Born. From here we will take the descent to the harbour, where we will find numerous stores and souvenir shops.